Contact DX Delivery on their customer service phone number 0333 241 5700 for tracking updates on your parcel, for a price quote on delivering a freight item and to confirm depot opening times. Phone DX customer services on their UK contact number for tracking updates on a package delivery, to get a price quote based on the size of the item you wish to send and to report a missing parcel. Furthermore you may also phone this helpline to confirm the opening times of your local depot for parcel collection. 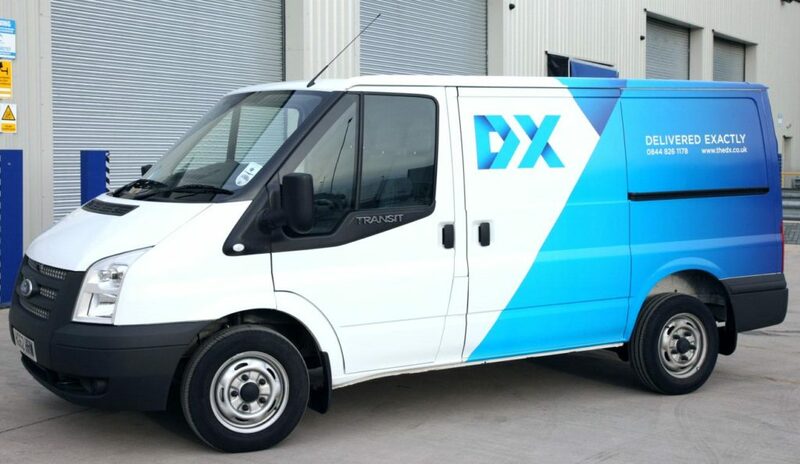 The DX customer care desk is open from 9am-6pm Monday-Friday so be aware that you will be unable to phone them about a parcel delivery on weekends or on bank holidays. Calls are charged at the same rate as phoning local numbers which start with 01 and 02 area codes. This means you will be able to contact DX for free if your landline or mobile call package includes the use of inclusive minutes, as these can be used for all 03 helplines. Contact DX freight services on their dedicated phone number 0844 826 1178 to confirm the cost of sending a large item and to track a particular shipment. Here you can also upgrade your delivery to their premium “2-man” option whereby couriers will place the item in the recipient’s property to their specification. Please be aware that this is a business-rate helpline which will be charged at 7p per minute plus an access charge which is usually significantly higher for mobile callers, hence we recommend phoning this number using a landline handset. Contact DX business customer services on their helpline phone number 0844 371 3335 to set up a regular contract for eCommerce deliveries. Moreover if you represent a local retailer you can phone this number to register you interest in becoming an affiliated DX Parcel Exchange point. DX also offers a range of expert services for particular industries, such as sending medical samples and legal documents, hence you can call this helpline to confirm whether your specific niche is covered by their team. Contact DX on their technical support phone number for troubleshooting assistance when logging in to your DX account or managing payments. Likewise if you are unable to process a delivery request using their website you can call this helpline to confirm collection. However please be aware that if you have an enquiry about parcel tracking then it is recommended you call their main customer service helpline as this department is not responsible for monitoring current deliveries in their network. As well as offering their range of telephone numbers DX customer services can be contacted using a variety of written methods, such as their postal address and email accounts. You can even message support staff directly through their company social media profiles, where you can also find helpful information on sending a package through their delivery network. Customers can write to DX customer services by posting letters directly to their UK head office which is located at the postal address provided below for your convenience. Please be aware that it may take up to a week to receive a response to postal enquiries and that you should not post unsolicited cheques as these are likely to be rejected. You may email DX by visiting their online help centre and then filling out the requisite form depending on whether you have a general enquiry about their parcel delivery services, feedback or requests about your account. 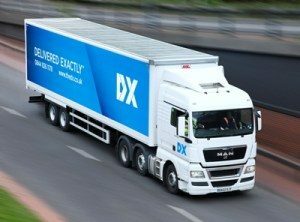 This service is open 24 hours a day and is recommended by DX themselves as being the fastest way of getting in touch with the courier firm. DX can be contacted via their range of social media profiles which also list helpful information about how to package your items so that they are delivered safely. Please remember not to include sensitive payment information when posting public messages as these can be used to fraudulently access your account.